Do you spend hours in front of the mirror? 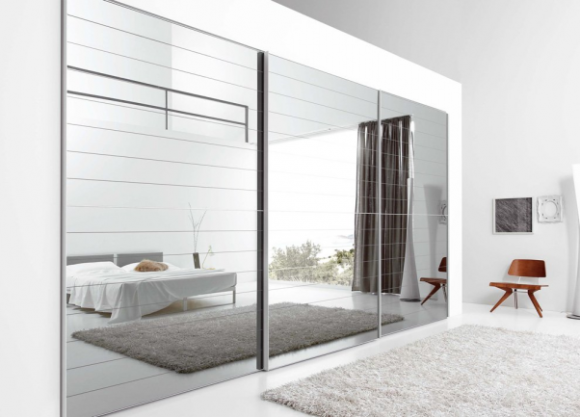 Love the playful yet subtle trance of reflection with large mirrors at home? 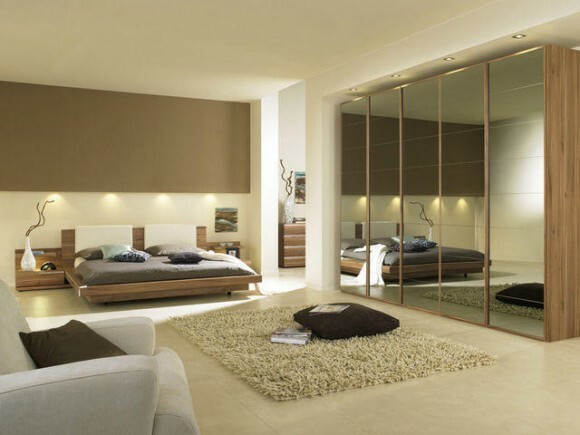 Mirrors are an integral element of every home; something you look into at least twice a day if not more. However, mirrors are not only an everyday part of your daily routine, but they also spread an ambience of warmth and homeliness all over your living spaces. The mirror you choose for your home reflects your lifestyle and also your sense of high style; therefore, it is essential to choose well. How about you give your household mirror a twist this time? 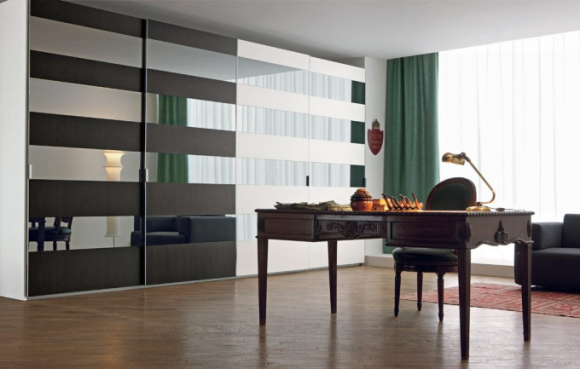 Instead of confining your mirror to a specific corner of your home why not incorporate it as a part of your furniture? 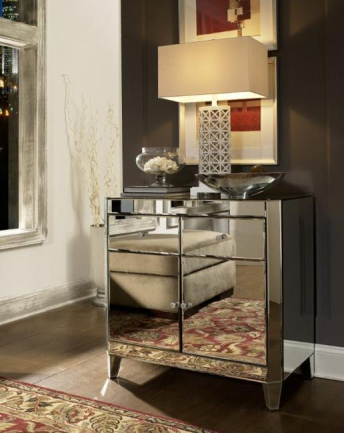 Mirrored furniture has taken the interior design industry by storm. Quite a number of homeowners are taking an instant liking to mirrored furniture for its unique characteristics and elegant beauty. 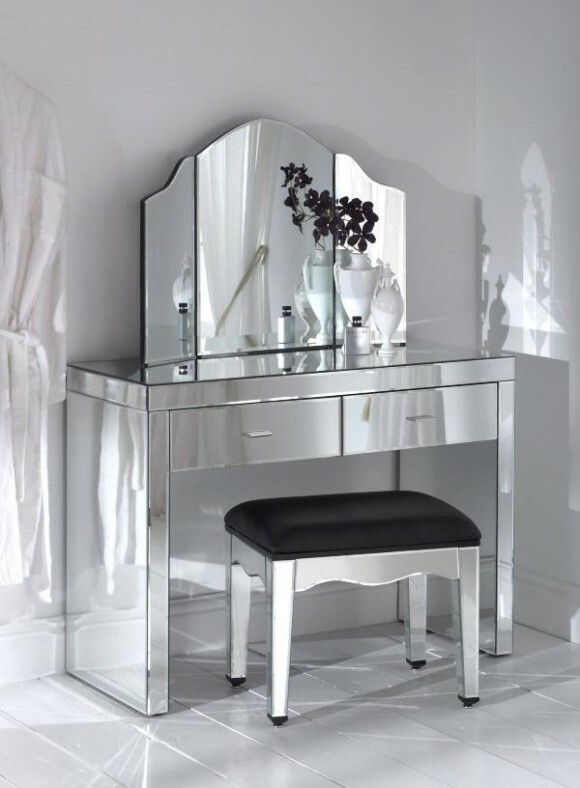 Would you also like to invite the elegance of mirrored furniture into your home? 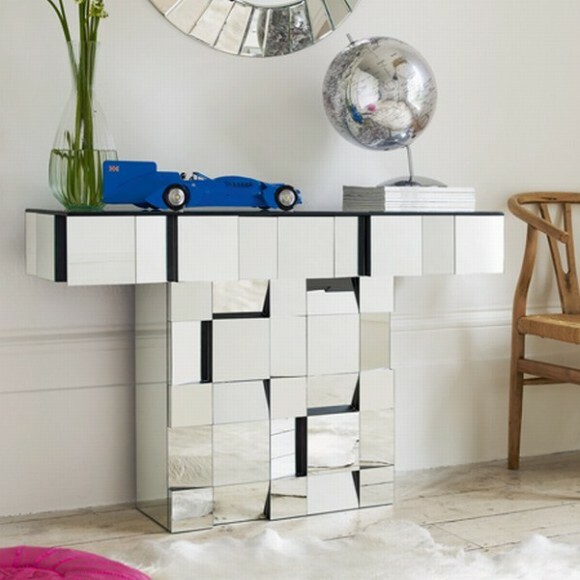 Here are some interesting mirrored furniture ideas you might like. Mirrored cabinet doors anyone? 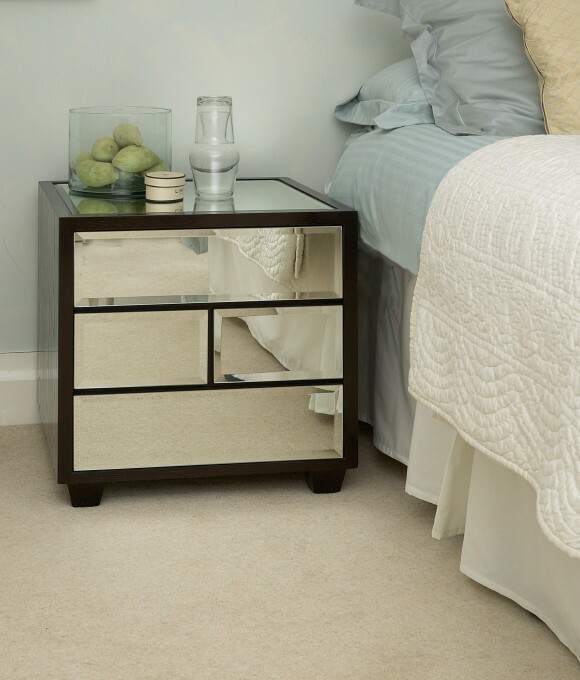 This is one the easiest ways of incorporating mirrored furniture into your beautiful home. 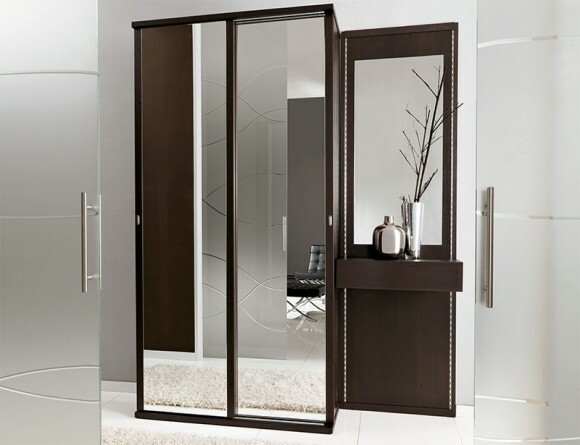 You can also apply mirrored surfaces to the doors of your closet. That way you wouldn’t have to make your outfit choices at one end of your home and look into the mirror at another all. Everything you need is right there! 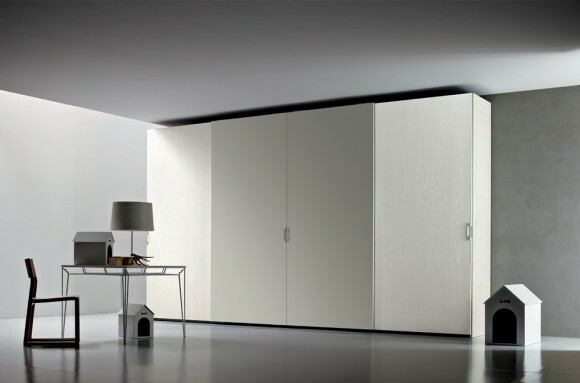 And if you do not want to apply mirrored surfaces to your entire closet, you can devote a smaller part of your closet door to the mirrored surface. 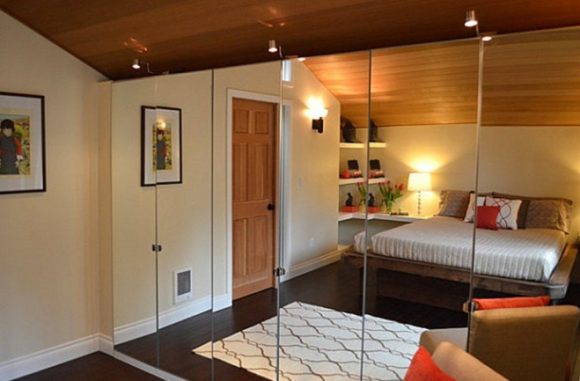 Another reason why mirrored closets work is because they make your rooms appear bigger than they actually are. 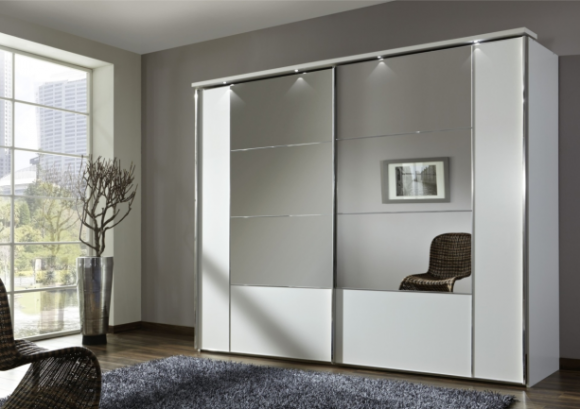 And if splendid, large and magnificent views are a fascination, cover your entire closet with mirrored doors. 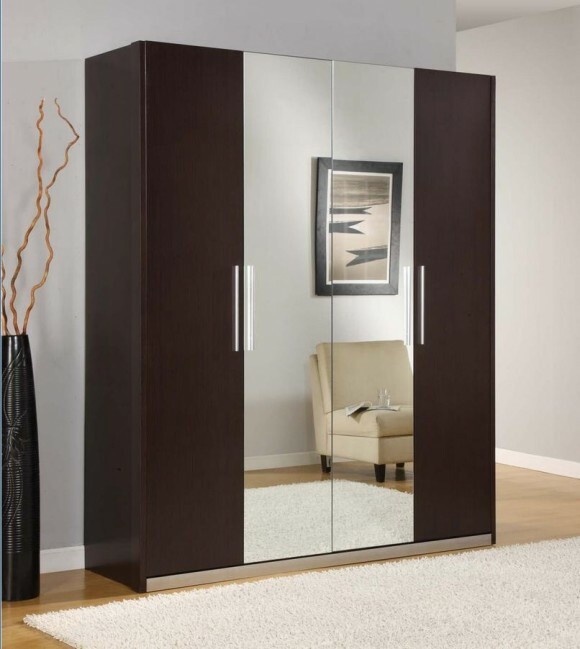 Sliding mirrored doors for your closet can also help enhance the expansive appearance of your space. 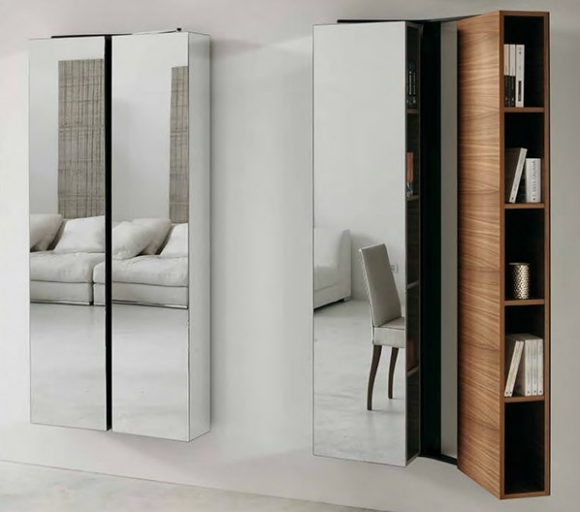 If wood or metal has always been your standard choice for household furniture, the mirrored twist will be very much welcome in your home. 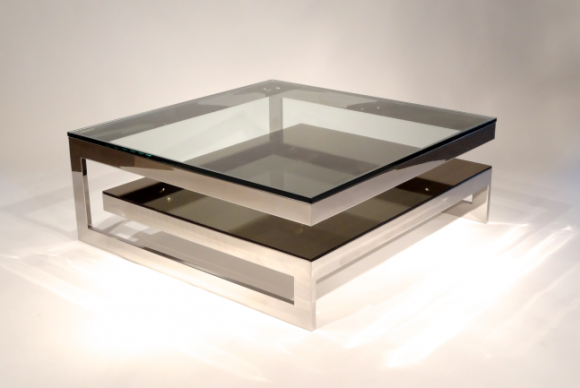 Experiment with a coffee table that’s supported by metallic mirrored stands. If the mirrored coffee table complements your décor well, you can also try a study table with mirrored beams for support. 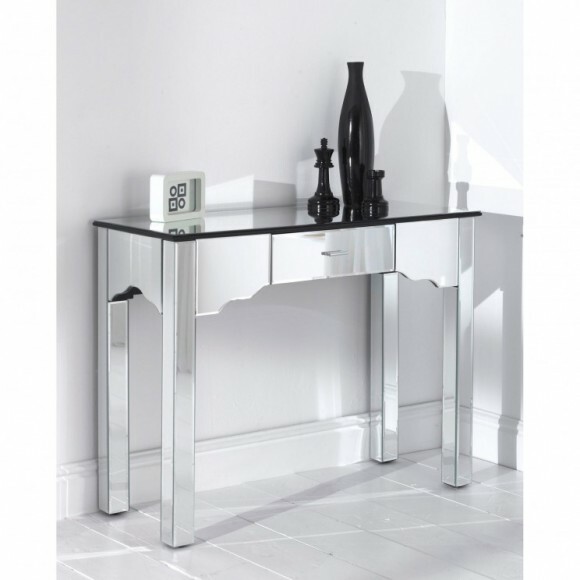 Or you could go with a completely mirrored bar cabinet for a bold effect. Interesting; aren’t these? 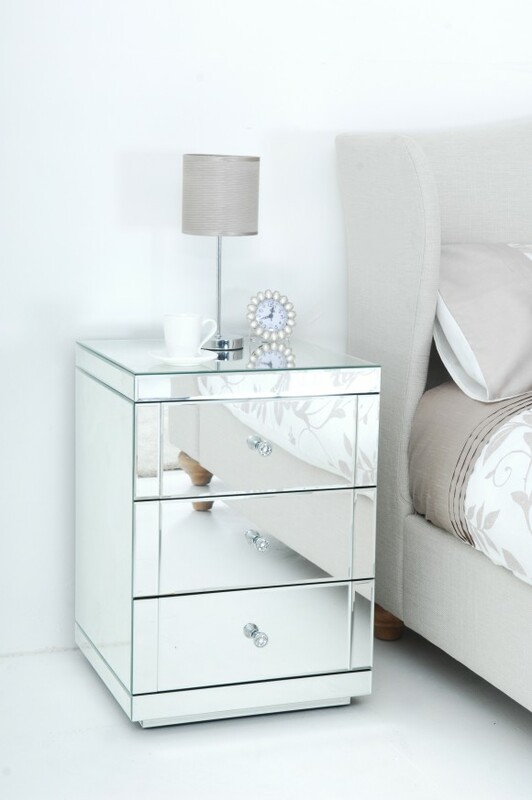 Can’t wait to experiment with mirrored furniture in your home? Get going with some redecoration then.